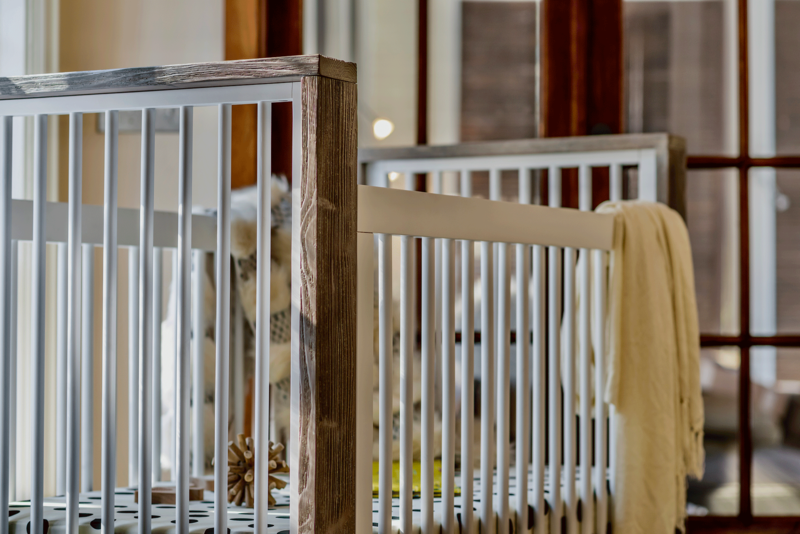 It’s been a while since we’ve introduced a new crib line to you all, but we think you are going to love the look of Milk Street Baby’s cribs. This line of nursery furniture is sophisticated with unique details, and the company prides themselves on their finishing process and attention to detail. But I know what you are really after, so I’ll get right to it—let’s take a look at these pretty cribs. 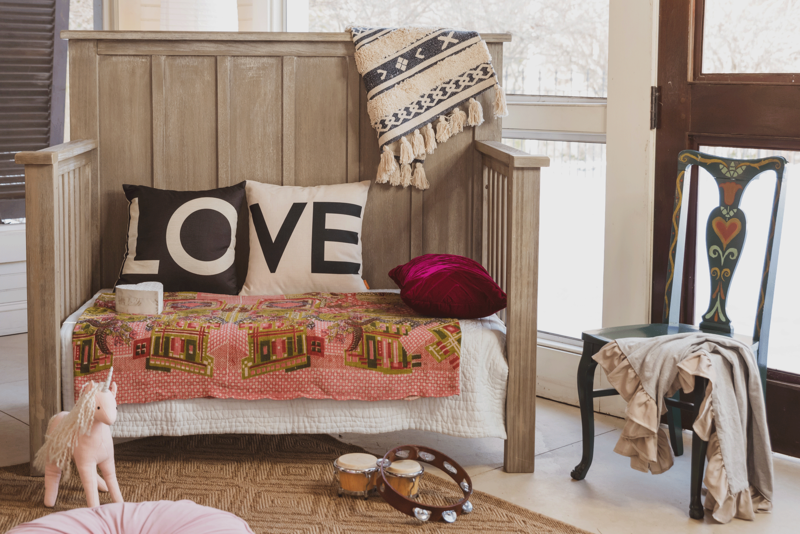 So many parents love to kick off the design of their nursery by picking the furniture, and with lookers like these, it won’t take long for inspiration to hit. 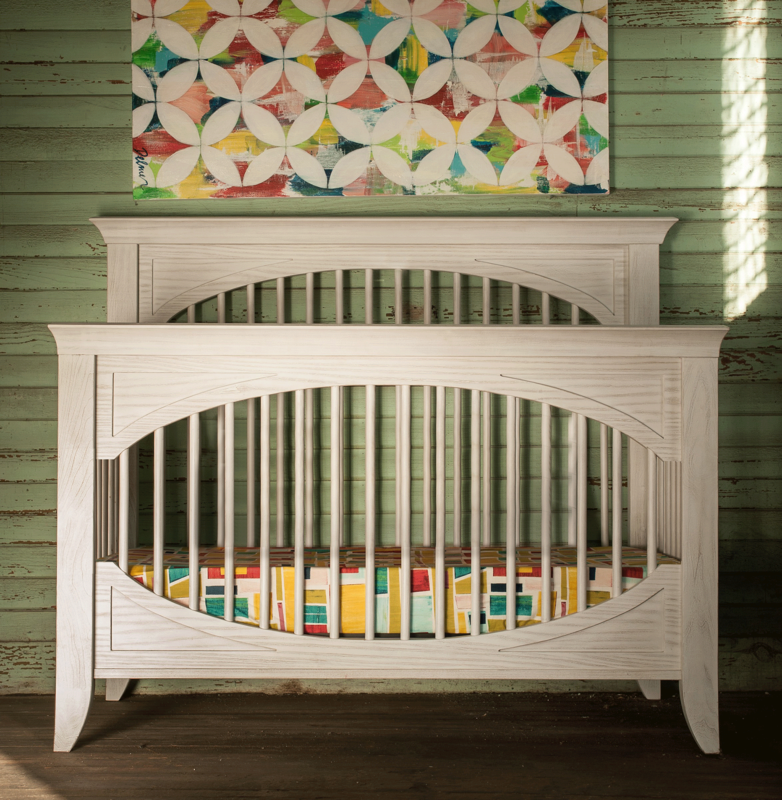 One of the great things about all the Milk Street Baby furniture is that their designs would look great in a variety of nursery styles. 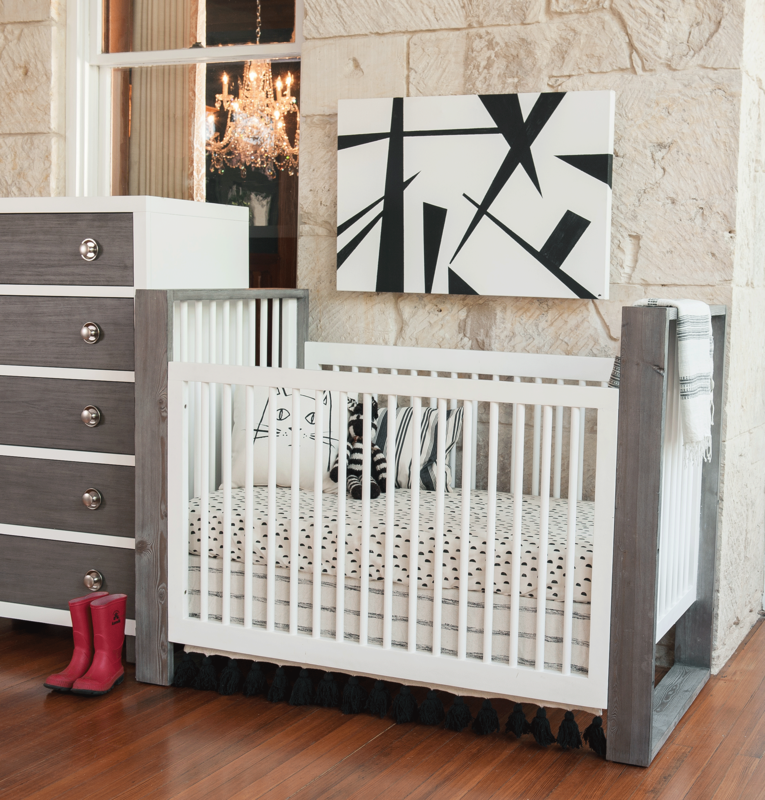 Their crib designs range from streamlined and modern to more classic or traditional cribs. 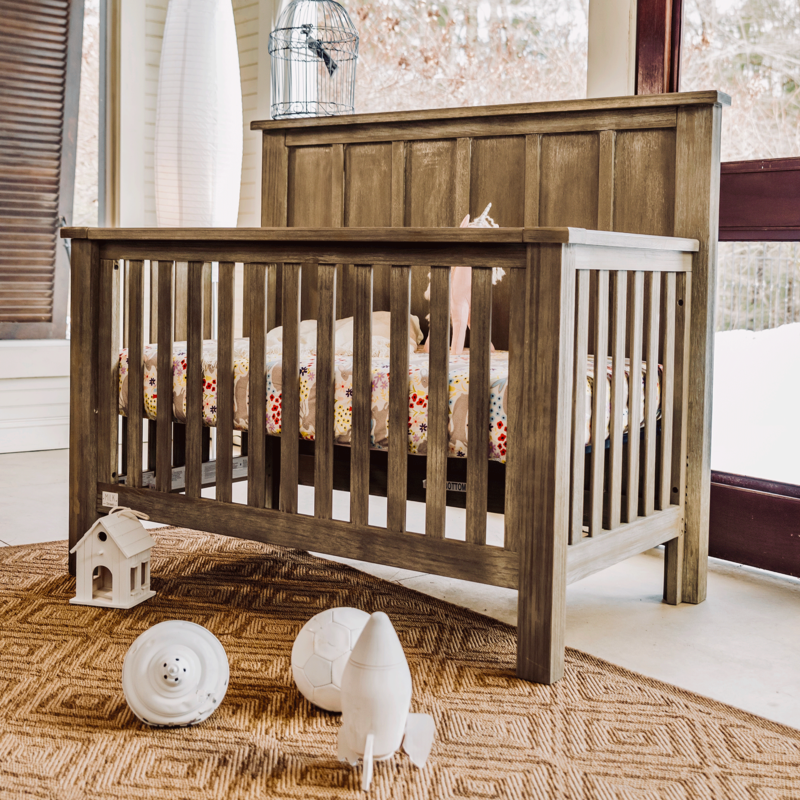 We’re spotting all sorts of nursery trends, like this “board and batten” stunner. Or the ever popular two-toned crib. Whichever design you choose, all their cribs have one thing in common—their self-described 20-step finishing process. What does that mean? Well, before these hand-built, solid wood cribs are done, they have a lot of final touches that need to happen in order to meet Milk Street Baby’s approval. They say more than 20 sets of hands can work on a single piece before it’s complete! You’ll love their attention to detail and finishing. I mean look at that hand-finished distressing. It brings out the natural beauty of the wood grain. 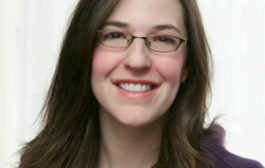 Milk Street Baby founder Julie Knisley was a 3D artist before she started the company, and you can see that her artistic talents have not been wasted in her transition to children’s furniture design. 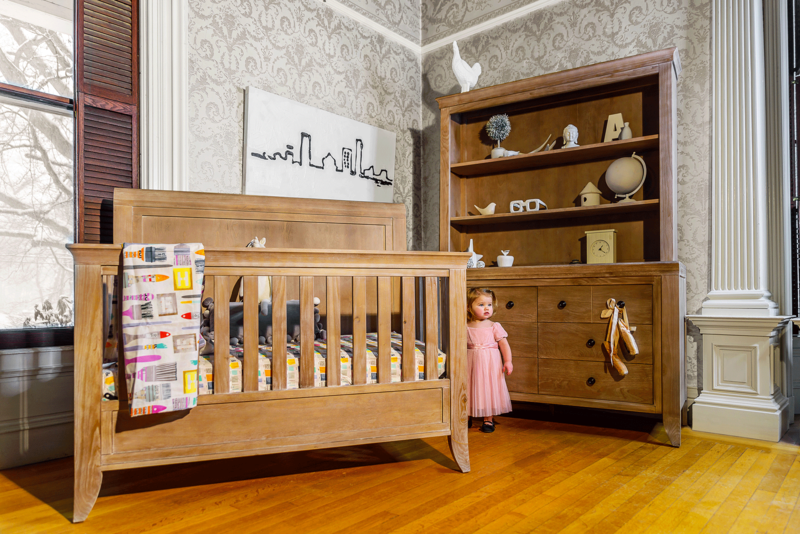 We’ve talked a lot about cribs, but Milk Street Baby’s other pieces are lovely, too. 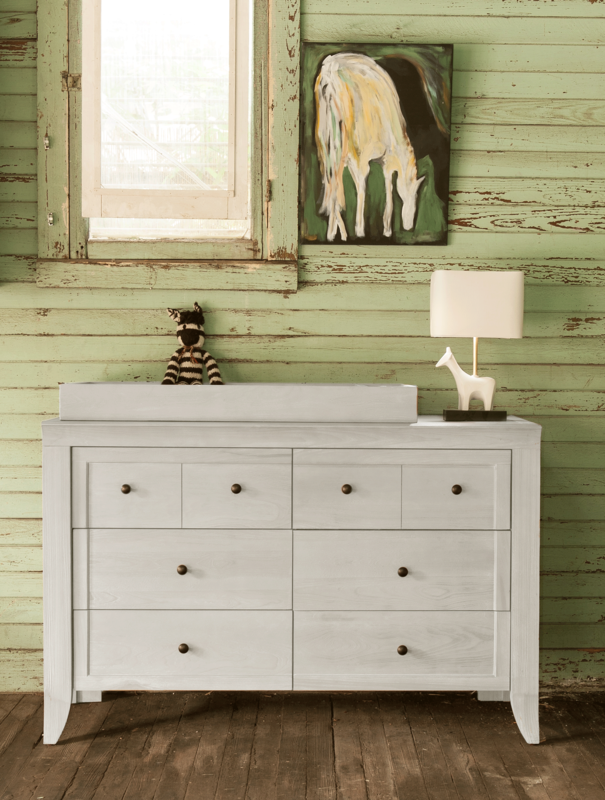 Dressers include features like in-drawer lighting for the top drawer—perfect for middle-of-the-night diaper changes! Their removeable changer toppers are fully finished in velvet on the underside to protect the top of the dresser from getting scratched. Self-closing, easy-close drawer mechanisms help keep any drawer slams at bay—for now when you are sneaking away baby’s laundry during nap time or for later when your big kid is getting himself ready. And if you are worried about availability, Julie is excited to announce that “after our first year of being totally sold out of every single crib, we are now fully stocked in all collections, both cribs and all additional pieces per style.” Since cribs often take eight weeks to come in, this is exciting news if your baby is arriving shortly! 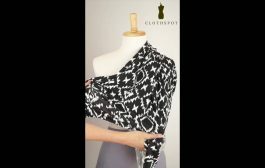 Check Milk Street Baby’s website for stores that carry their product and for more details about their pieces. 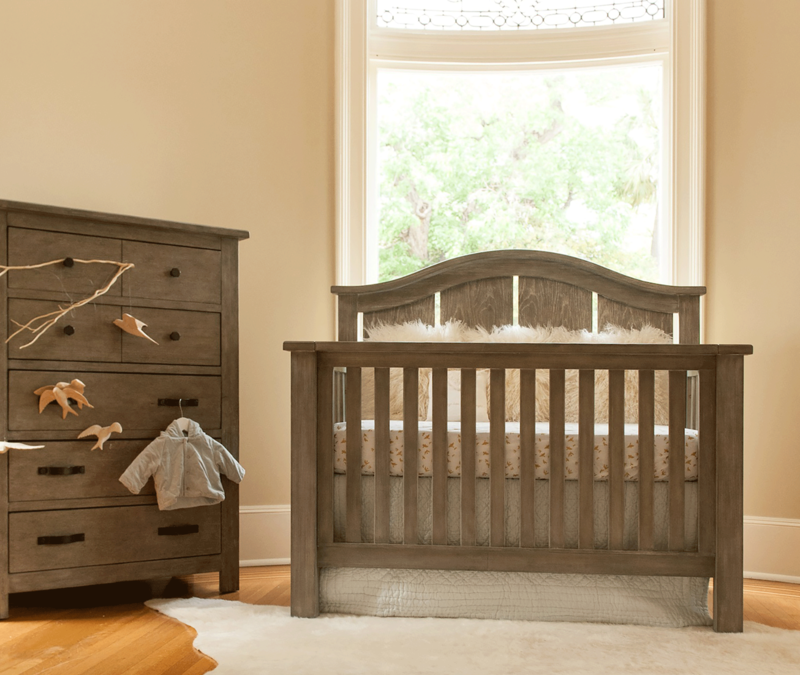 Milk Street Baby recommends buying their pieces through a trusted retailer who knows how to handle the shipment of furniture. Pokidots! Holiday party at the Pocket Theater….